I have always loved the noise of the sewing machine and the endless possibilities when surrounded by bolts of fabric! I learned how to sew as a young girl from my Grandmere Magali. She is the inspiration that led me to ask for my first sewing machine. 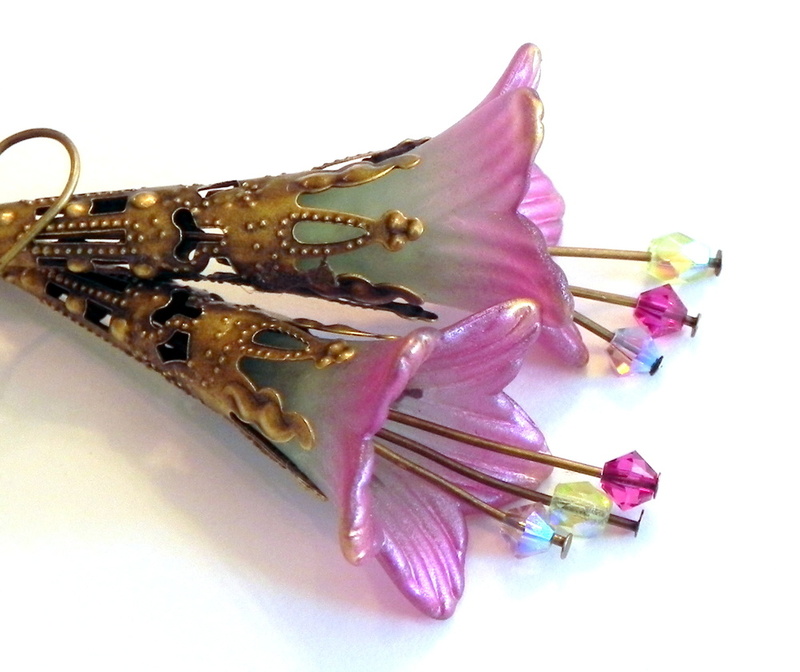 I also love to work with different materials, textures, shapes and colors to create whimsical and elegant earrings. I hope you enjoy my handmade treasures.